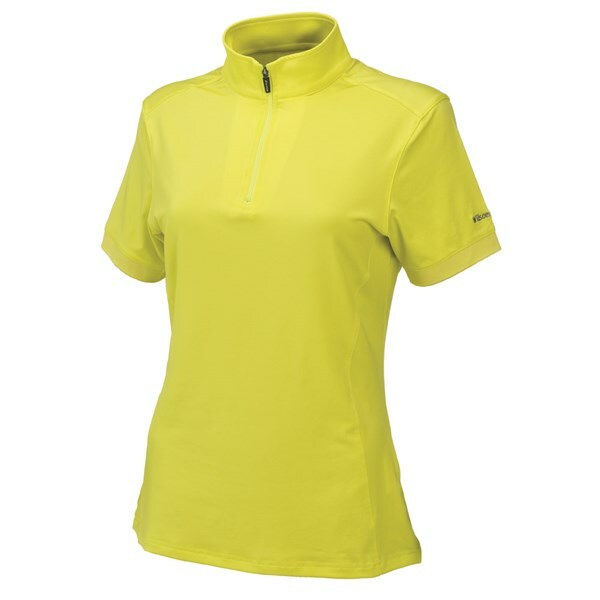 Sizing Guide The Wilson Staff Ladies Performance Zip Polo is an ultra modern technical piece of apparel that will be extremely comfortable to wear and provide you with the necessary breathable properties to keep you cool all through the warmer months on the golf course. 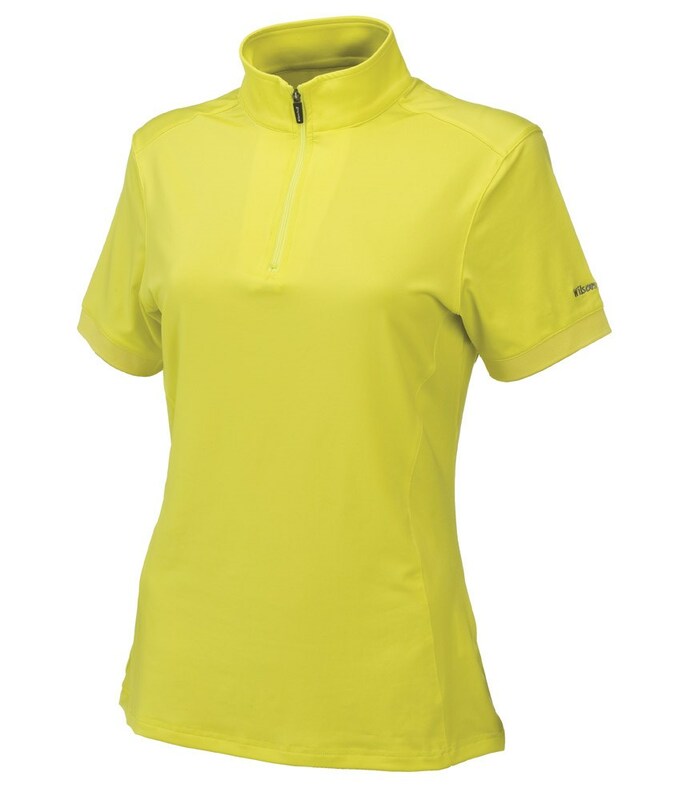 Available in three stylish colours the Wilson Staff Ladies Performance Zip polo features ½ zip turtle neck opening that helps with ventilation as well as giving this polo the ultra modern look. The combination of polyester and spandex make the Performance Zip polo stretchy to give you a full range of motion to allow you to swing without restriction. Stretch Technology - To allow you full range of motion with restriction.